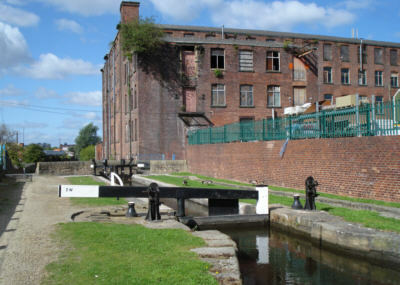 The Ashton Canal at Portland Basin. 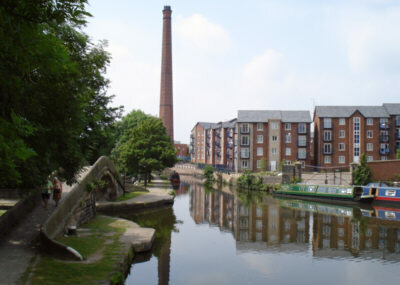 Portland Basin Museum, Ashton under Lyne. 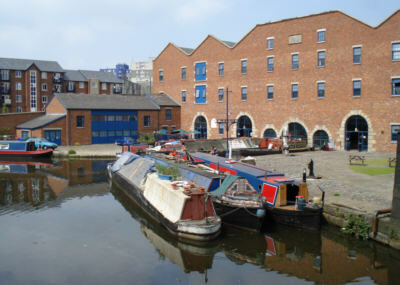 Portland Basin Museum from Peak Forest Canal. 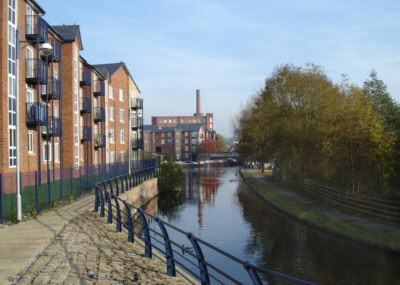 Ashton Canal looking towards Cavendish Mill. 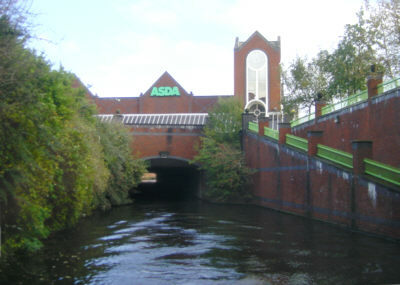 The Ashton Canal passes through a tunnel under Asda. 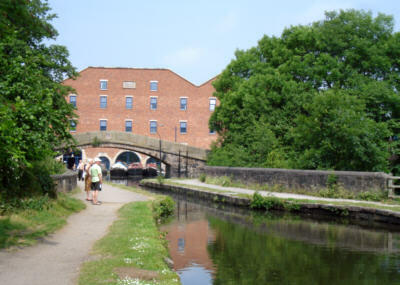 The end of the Ashton Canal at Whitlelands. 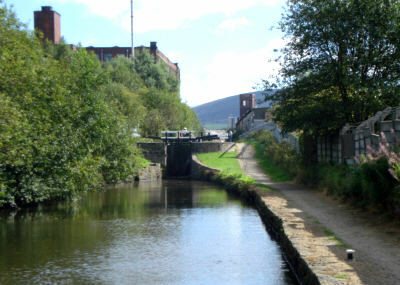 Lock on the Huddersfield Narrow Canal near Plantation Street, Whitelands. 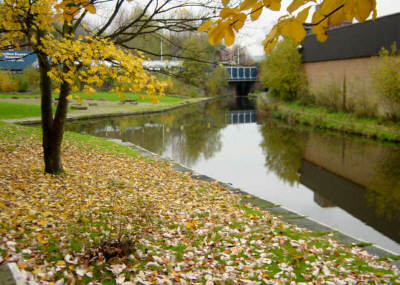 The Huddersfield Narrow Canal, looking towards Whitelands Mill and Stalybridge.